Brandon, MB (CKLQ) - A 15-year-old Brandon group home resident is facing charges after a late night escape. 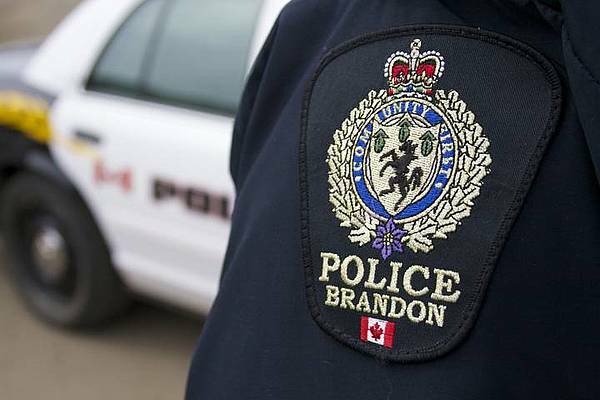 Brandon Police say the resident allegedly assaulted a staff member, and stole a vehicle belonging to the home just before midnight Tuesday. He then committed a Break and Enter at an office elsewhere in the facillity. Staff members found the youth around 2 a.m. Wednesday morning driving the vehicle. He fled on foot and was caught by the police canine unit. He was taken to Brandon Correctional Centre on capture.